Chic and beautiful. 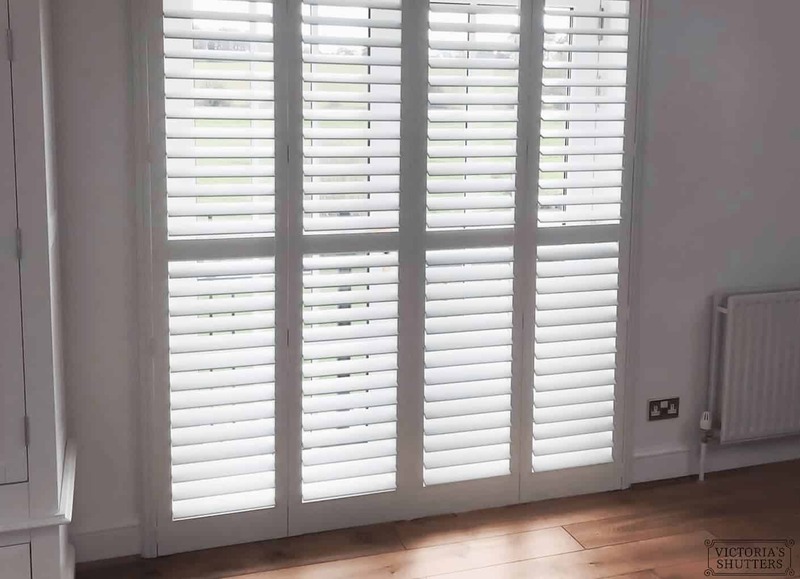 Hardwood plantation shutters are ideal for those with a passion for perfection. Hardwood shutters are made of high-quality wood that not only looks elegant but will also awe your friends and family who visit your home. 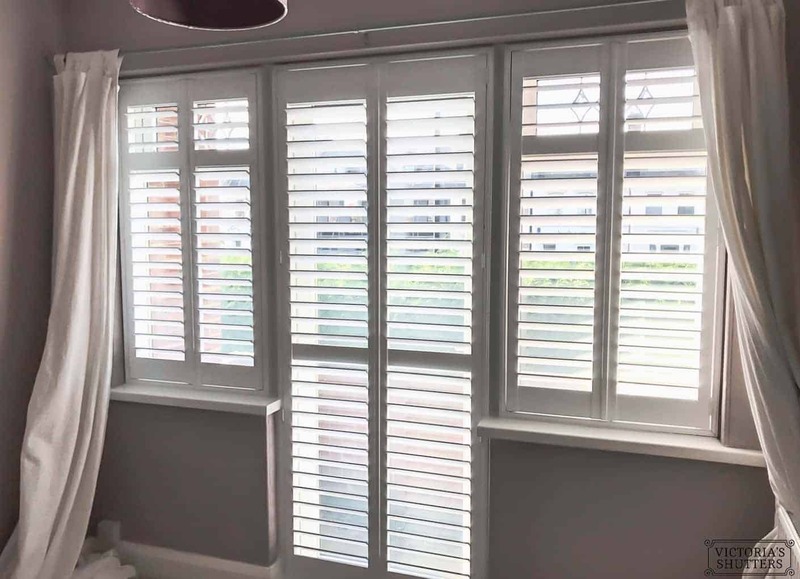 What differentiates Victoria’s Shutters from other suppliers is that we care, so you do not have to worry whether a piece of your new shutter or elegant furniture will be chipped away during plantation shutter installation. 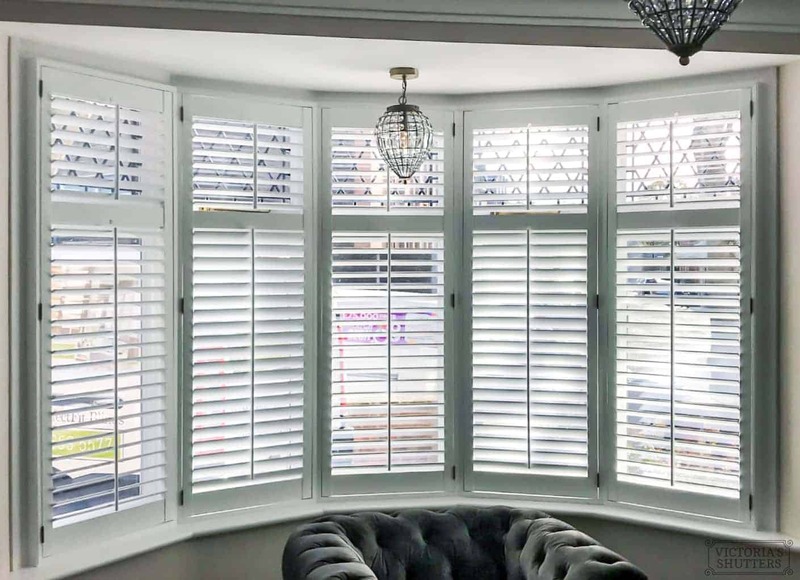 We take pride in our job and will carefully install the shutters in no time, so you can enjoy your new home decor. Hardwood shutters for doors and windows. Hardwood shutters for double doors.